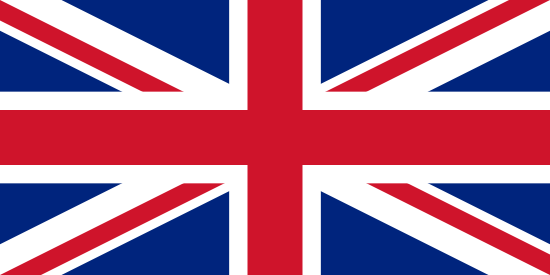 Is Right Up Their Alley. 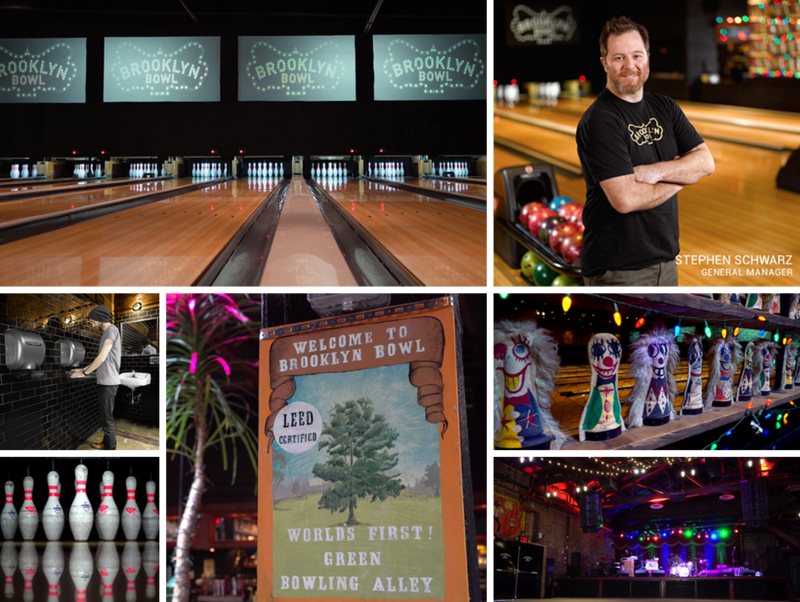 Rolling Stone calls Brooklyn Bowl, located in Williamsburg, Brooklyn, “one of the most amazing places on Earth.” It functions as a bowling alley, music venue, restaurant, nightclub and bar and hosts up to 2,000-3,000 visitors a day. 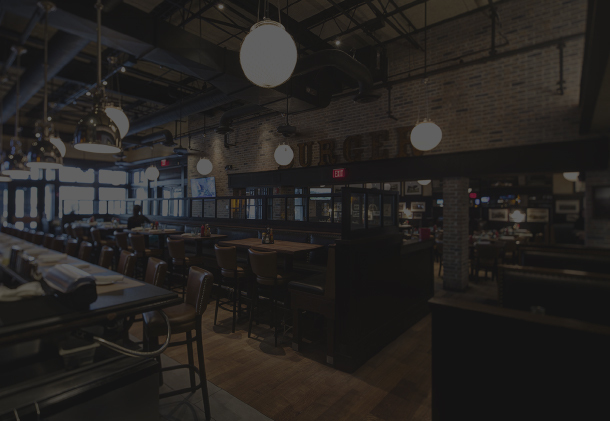 As the first LEED-Certified bowling alley in the world, Brooklyn Bowl uses XLERATOR high-speed, energy-efficient hand dryers in their high-end restrooms to promote sustainability and complement the high design and iconic look of the facility. Stephen Schwarz, General Manager of Brooklyn Bowl, doesn’t mince words. 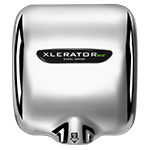 But the XLERATOR is a different story. For a place that is curated to the smallest detail, it was important for the XLERATOR to fit with the overall aesthetic of Brooklyn Bowl. 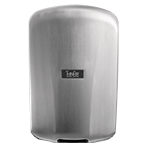 A peer reviewed (ISO 14040 standards) Life Cycle Assessment of XLERATOR confirmed it reduces the carbon footprint of hand drying by 50-75 percent compared to both traditional hand dryers and even 100-percent recycled paper towels. 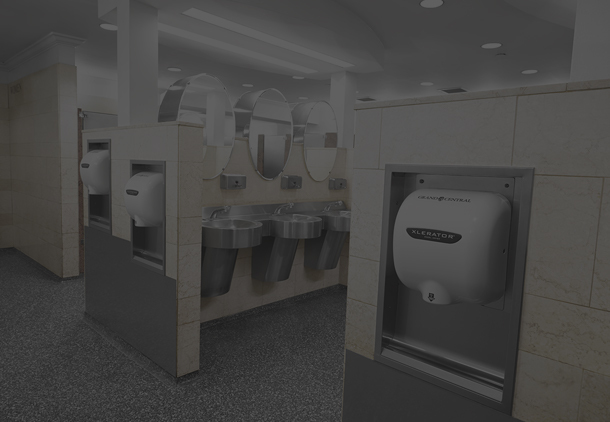 It is the first hand dryer to be BuildingGreen Approved® and helps facilities qualify for several LEED® v4 Credits and Green Globes to satisfy corporate and government sustainability goals. 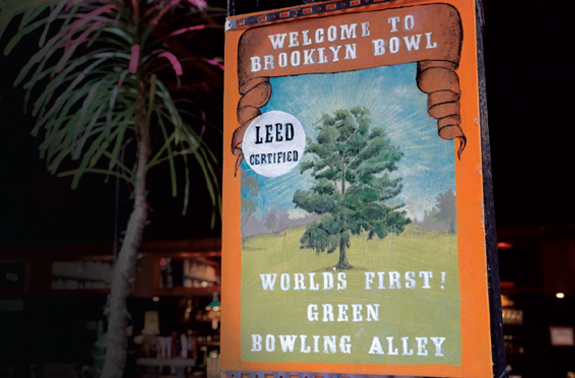 Brooklyn Bowl’s green practices go hand in hand with their local commitment. 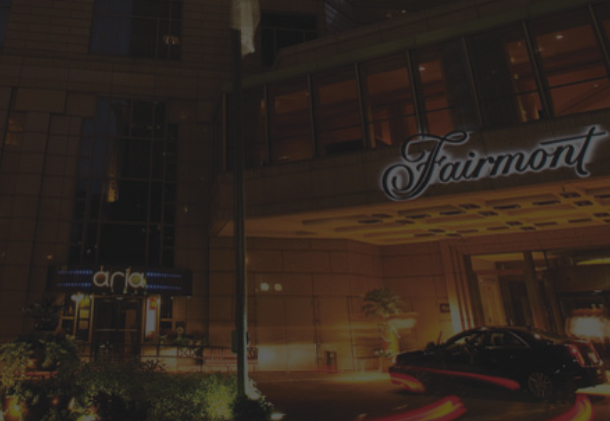 In order to eliminate waste, they only serve tap beer in the bar — no bottles or cans. And all 10 drafts are brewed locally in Brooklyn. 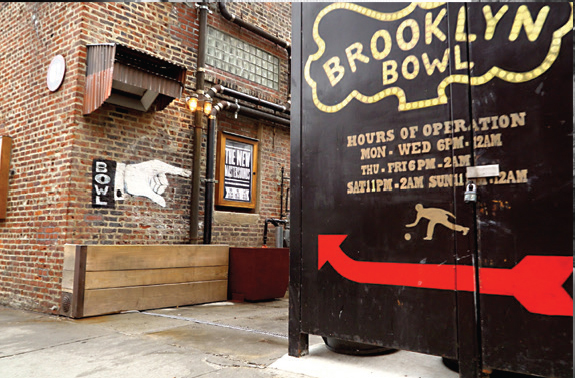 The local-minded thinking contributed to Brooklyn Bowl’s decision to go with the XLERATOR as well. 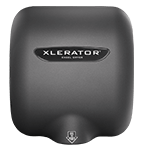 Brooklyn Bowl is on a roll with the XLERATOR. 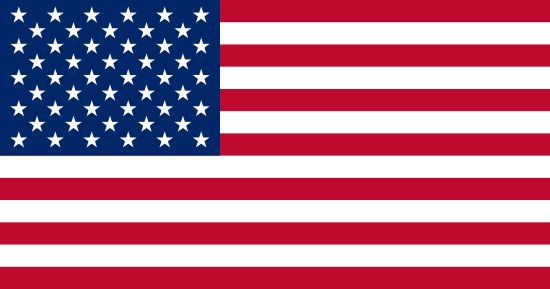 Time for you to get in the game. Make the change from paper towels today!